Home Insurance that won`t keep you awake at night. If you're not sure what your home insurance will cover in the event of a fire, flood, breaking or other catastrophe it's time to call Armour. Protect your home with Armour today. Your home is your responsibility and so is protecting it. 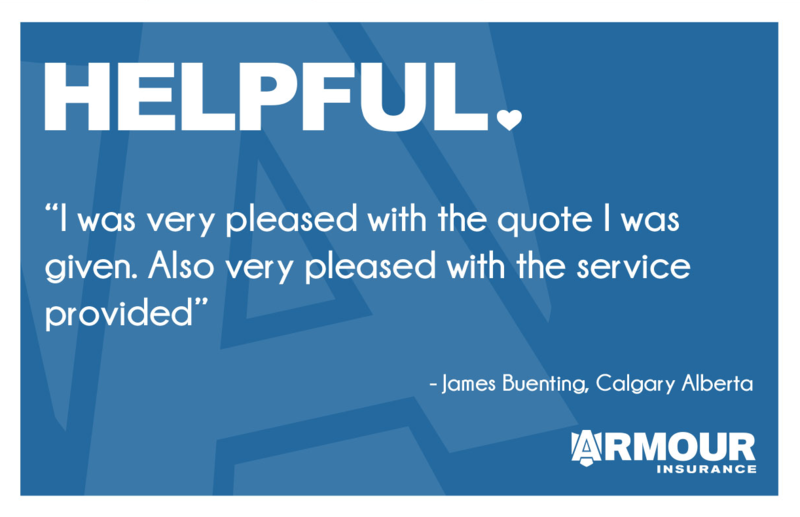 Let Armour help with our easy online quotes and policies that are easy on your budget too. Have you made any improvements to your condo? It's the unit owner's responsibility to insure any permanent upgrades. Learn more about this special insurance. Renters and tenants often don't think about a monthly insurance policy until it's too late. Make sure your belongings and your upgrades are insured. Whether you're an Armour customer or not, you should be getting the discounts you deserve. See if you qualify here. It is immensely important to review your insurance policies on a regular basis. Values change, belongings change and property changes are made. Our professionals can review your policy today. 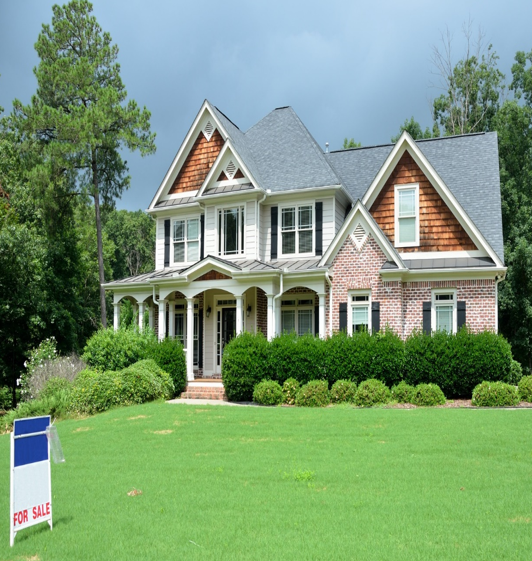 Learn about Property Insurance terms, typical coverage and tips to enhance your policy. "What should I do if I have a claim? What are my settlement Options?" You're not alone - these are normal questions that most property owners have. Find out the answers to these and more here. Get great tips on on our Armour Insurance Blog. 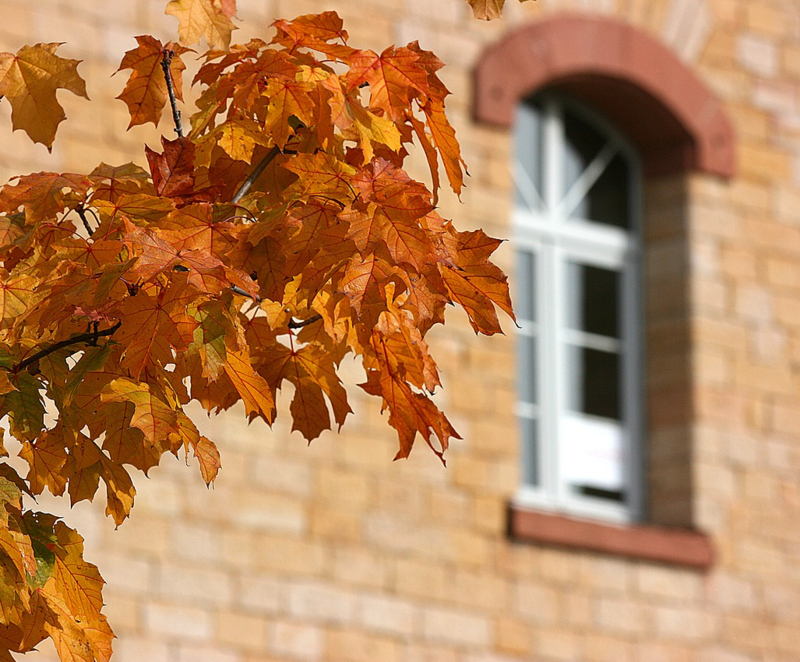 Fall is here and now is the perfect time to start preparing your home for winter. Regular home maintenance can help you avoid paying for major repairs. It can also reduce your number of homeowner insurance claims (an increase in claims can increase your insurance premiums). Don't take our word for it, read our customer testimonials.